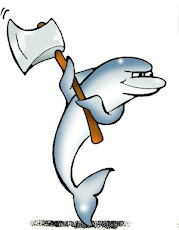 The call for papers for the MySQL Users Conference and Expo 2009 is open. Proposals are accepted until October 22, 2008. This post will tell you how to get your proposal accepted. First: READ the following posts. I mean it! Baron Schwartz's advice on how to write a great proposal. If you follow these guidelines, you can't be wrong. Colin's list of 10. If you still had doubts after reading Baron's post, this one will clear your mind. 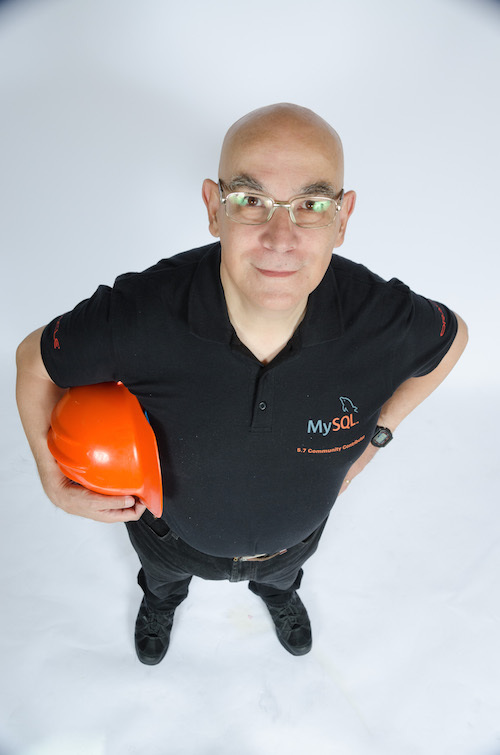 Sorry is we sound harsh, but we have the responsibility for the quality of MySQL UC sessions, and the only way to ensure quality is to be picky in our choice. Here are a few more rules of the game for the next conference. We may ask you to prove your claims. We have had a few surprises during the last conference, with a couple of sessions lasting 20 minutes because the speaker had exhausted the topics. We are going to be stricter in our acceptance. We will accept some proposals conditionally. If that happens, we will inform the authors that we need more material before the final acceptance. If the material is not provided, we replace the session with some other proposal. The competition is fierce. We usually reject two proposals for each one we accept. If you want your proposal to be selected, don't be lazy. Write a comprehensible abstract and a good bio. Work hard on it. For each subject, there are probably two or three more people who have spent days polishing their proposal. We will be only too happy to choose the best one! If you put together a half baked proposal in 5 minutes, you won't get in. Period. If your abstract is just a few lines promising the wonders that everyone knows you can deliver, that won't do. You may be a well known big shot in the field, but we won't default to "accepted" if we recognize your name (see what Colin says about rock stars). If that's the case, prove your status by writing a superb proposal. If you have written an article on a given topic and you simply cut and paste 13,000 words in the abstract box, it will only show us that you can't summarize, and your session would be unbearably boring. The review committee is full of open source enthusiasts and technology lovers. We smell a stealthy marketing message a mile away. If you want to boost your company business, don't propose a session, but look at the conference page for sponsorship opportunities. Read the above posts by Baron and Colin again. Seriously. If you want that pass for the conference and a podium to greatness, you need to work hard. How hard? well, consider that, according to Damian Conway, you need to prepare from 10 to 50 hours for each hour of presentation. Some of this work must show in your abstract. If you read the above posts and follow the advice you are given, some of the hard work will show for sure. All done? Sure? Have you read all the above twice? Good. Then, SUBMIT A PROPOSAL!.